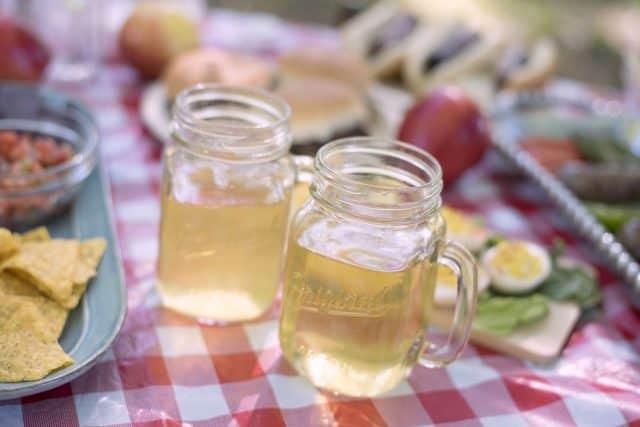 The celebratory halfway mark of the summer season is here, and there’s no better way to say “cheers” to freedom than with the craft beverage that’s as American as apple pie—hard cider. One out of every 10 farms in the mid-Atlantic through New England regions is an orchard cidery. Couple that with the fact that the average American consumes 35 gallons per year of hard cider, and it’s no wonder this beverage is encountering a resurgence. 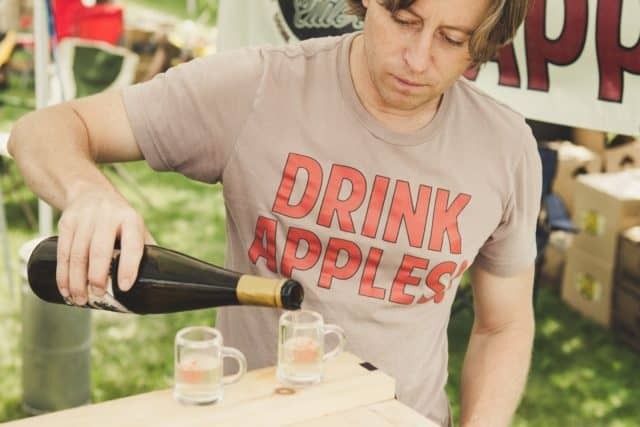 The recent PA Cider Fest showcased more than 21 cideries at Pennsylvania’s only festival dedicated to all things cider, held on the Hauser Estate grounds in Biglerville (home of Jack’s Hard Cider). The event was a nod to “agritourism,” featuring Pennsylvania’s apple, craft-beverage and dairy industries. Events included cider tastings, cheese pairings, food truck grub, cider education and more. Pennsylvania boasts a solid cidery lineup, innovators whose small-batch creations put the focus squarely on the beverage as a craft and fueled a revolution around the Commonwealth. Those cideries banded together to foster growth and educate the thirsty public through the Pennsylvania Cider Guild (PACG). Since 2014, the Guild has helped to promote what’s fast becoming one of Pennsylvania’s favorite adult beverages. Hard cider also adds a fresh flavor pop to recipes. 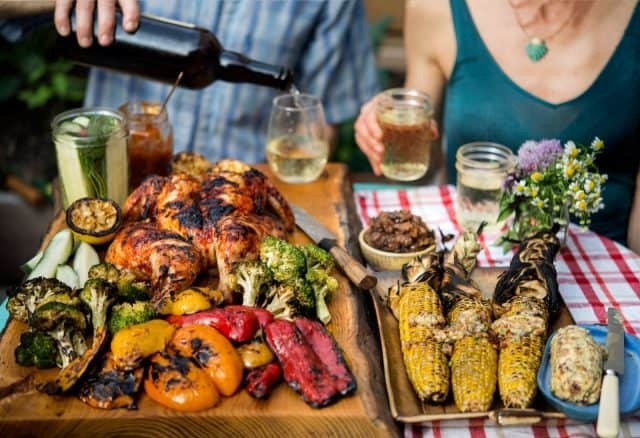 There are apple-inspired recipes for summer favorites such as barbecue accompaniments, cooking indoors, grilling and even decadent desserts. A simple, crowd-pleasing July 4th menu could include cider poached shrimp, smoked pork sausage with hard cider sauce or cider BBQ sauce, cider-spiked pickles on the side and then raspberry cider ice cream cake to finish. The PACG reminds you to fill your cooler with plenty of hard cider to wash down your holiday feast. Ben Franklin said, “It is indeed bad to eat apples. It is better to make them all into cider.” John Adams attributed the secret to his health and longevity (he lived to 90) to the fact that he drank a tankard of cider every morning before breakfast. The Founding Fathers’ favorite is available at Pennsylvania cideries, beer distributors and craft beer stores. It’s also available at better restaurants and bars. For more information about Pennsylvania hard cider, visit the PACG website. 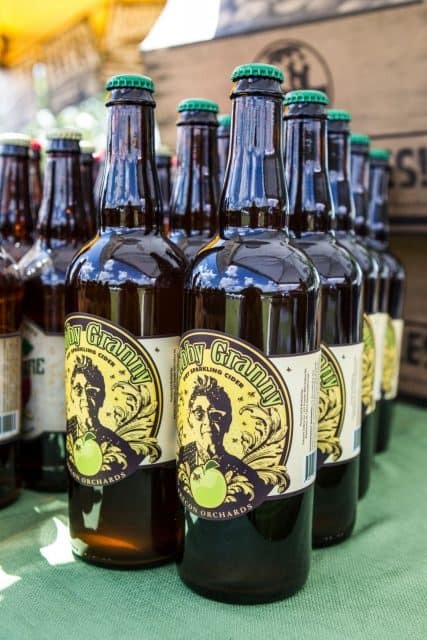 The Pennsylvania Cider Guild (PACG) is a trade organization formed in 2014 to bring together cider makers, cideries, cider enthusiasts and associated businesses to have a united voice in the state of Pennsylvania. The guild’s mission is to protect, promote, represent and educate its members and consumers. Through marketing, events and advocacy, the PACG promotes cider producers, apple growers and related businesses in the Keystone State. The guild and its members share the following goals: Promote the understanding and appreciation of cider grown in Pennsylvania; help producers navigate the systems within the state to advocate for legislative change; coordinate events to develop the cider industry in Pennsylvania; create unity in the cider industry within Pennsylvania; and develop and deliver education programs, events and services to maintain quality standards in cidermaking and apple growing.